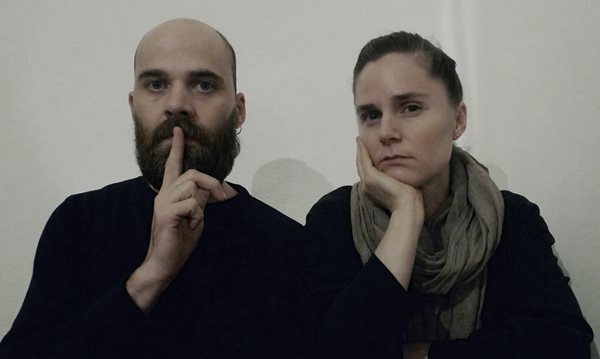 "A book about art, politics, identity, gender and global capitalism. -South East Asia, noise music and us : Cedrik Fermont and Dimitri della Faille. 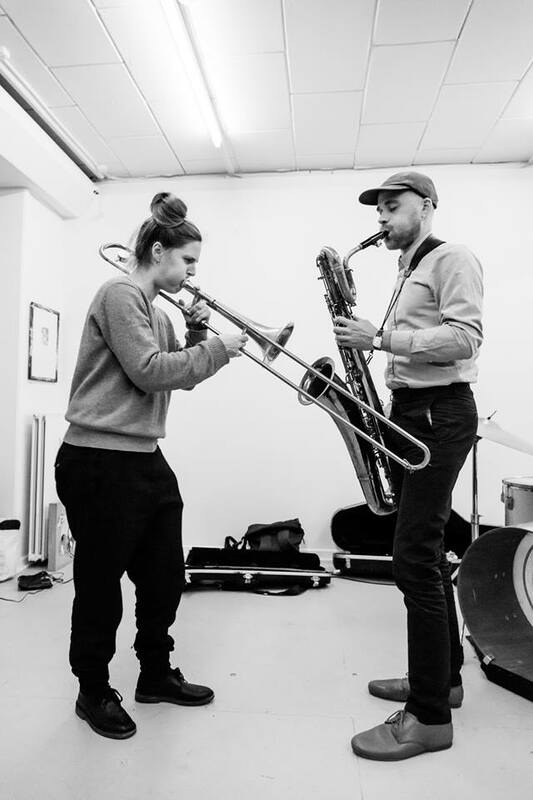 -What is noise music ? An attempt at an anti-sexist and anti-colonial definition: Dimitri della Faille and Cedrik Fermont. -What is a musical genre ? Some lessons from the humanities and social sciences: Dimitri della Faille and Paula Ledaga-Leounda. -History of noise music in South East Asia: Cedrik Fermont. -Reflections on the social determinants of noise music in South East Asia: Dimitri della Faille. 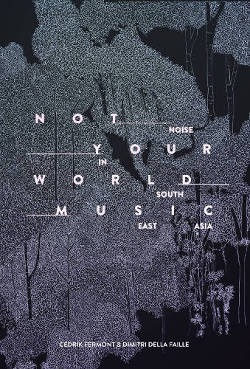 -A conversation with the noise scenes in South East Asia: Teresa Barrozo, Dimitri della Faille, Cedrik Fermont, Goh Lee Kwang, Nathalie Johnston, Indra Menus, Nguyễn Hồng Nhung, Dyah Isaka Parameswara, Phú Phạm, Rully Shabara, Koichi Shimizu, Tara Transitory and Mark Wong. 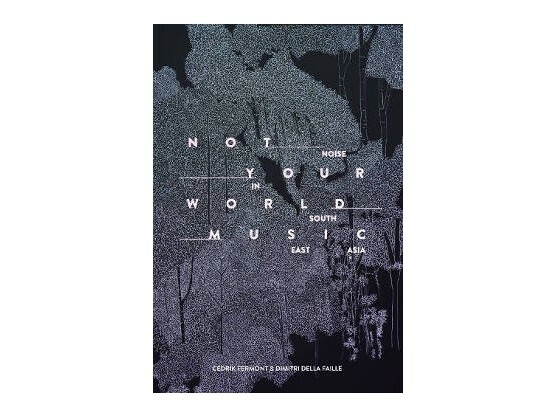 -Popular, electronic, experimental, extreme, academic and contemporary music in South East Asia : A selection of scholarly writings: Dimitri della Faille. -Discography: A selection of recorded material: Cedrik Fermont."